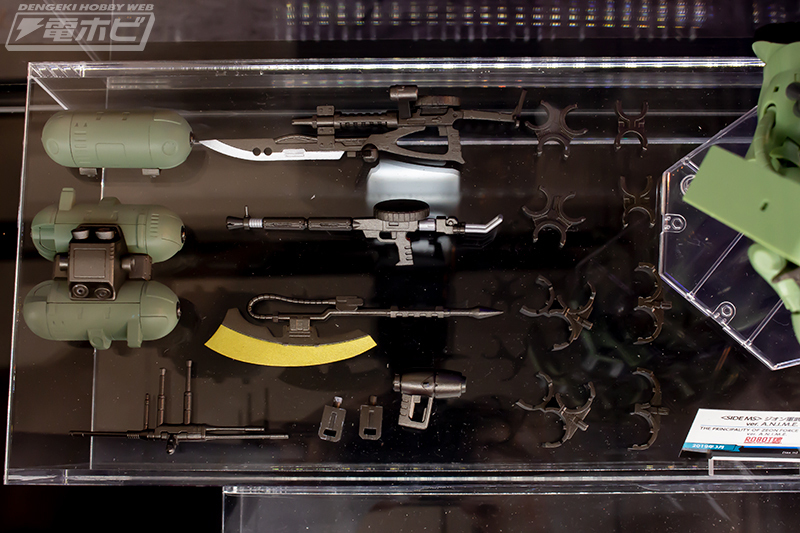 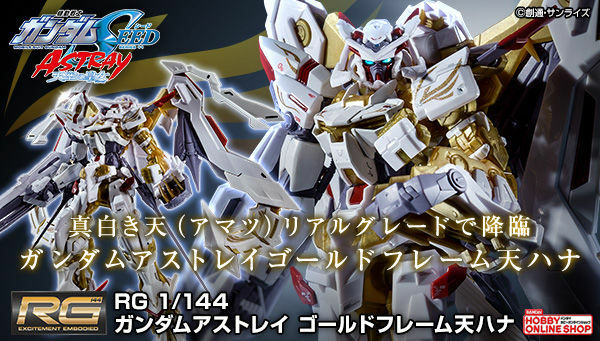 A weapon set was revealed at the Tamashii Nation 2018. 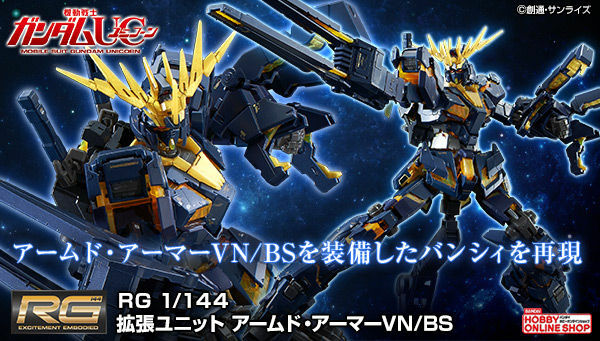 The set is compatible to the ANIME Ver. 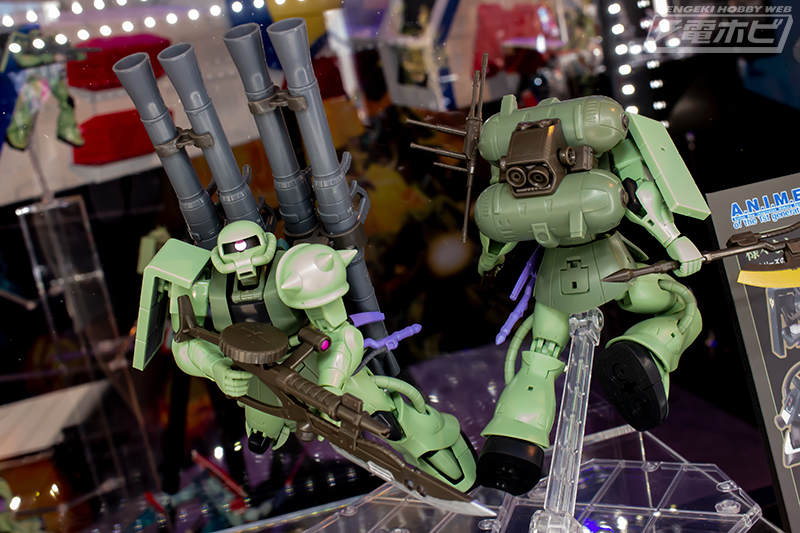 Robot Spirits line. 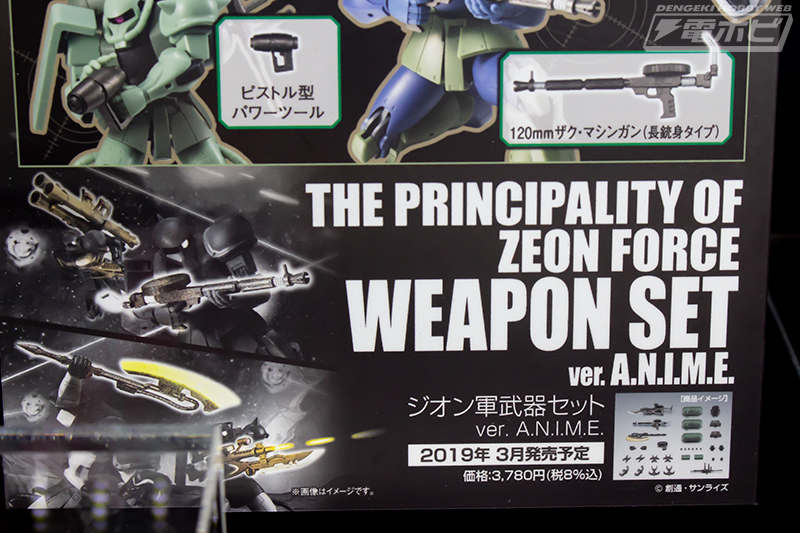 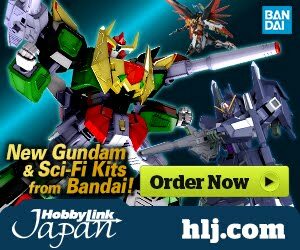 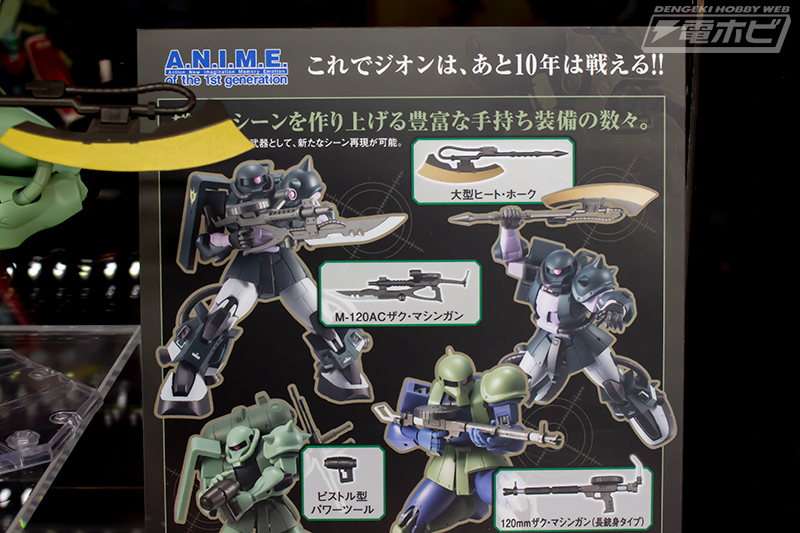 It includes weapons for the Principality of Zeon Mobile Suits. 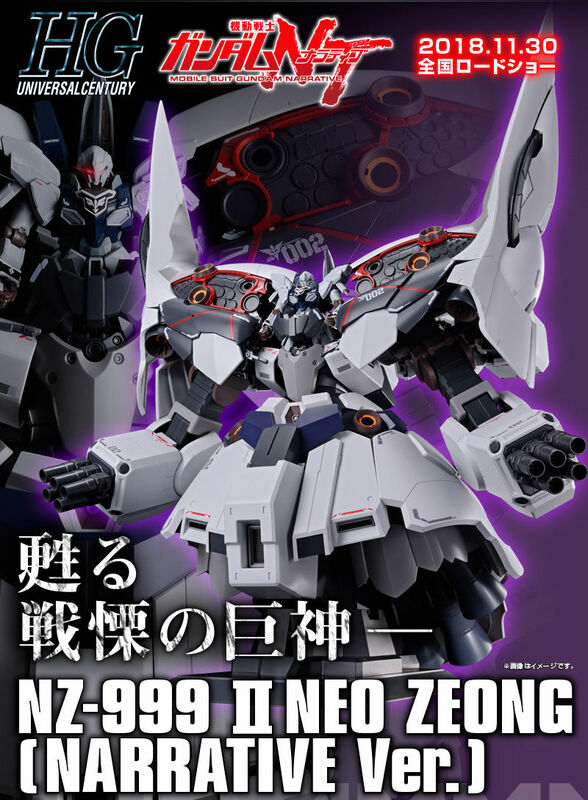 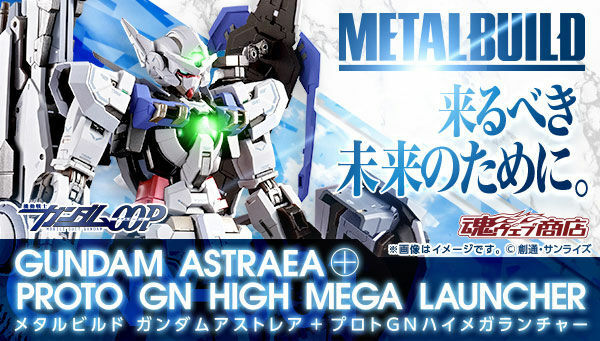 The set will be released in March 2019 for 3,780 Yen taxes included.